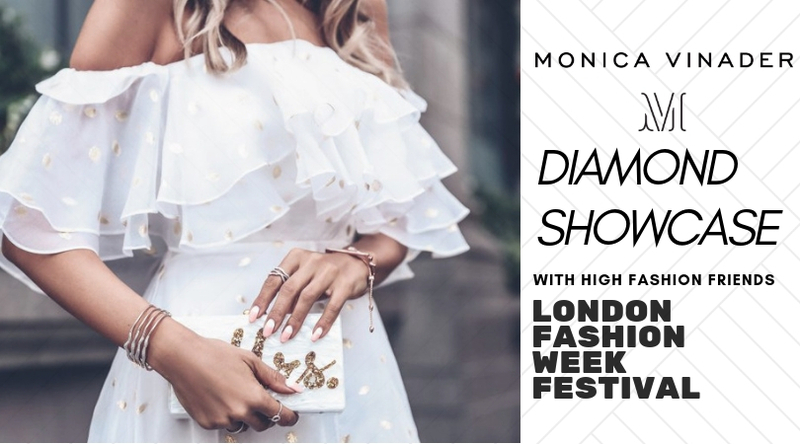 Cocktails & Conversation and London Organic are excited to announce that we will be hosting an exclusive Diamond Styling event, in collaboration with jewler to the stars Monica Vinader. This is an opportunity for and for jewellery lovers to discover the inimitable designs of Monica Vinader, a favourite of the royals and celebrities alike. The event will be held at Monica Vinader’s stunning two story, flagship boutique in the heart of Chelsea. Join emerging fashion designers who will be showcasing their collections throughout the venue, photographers, models and fashionistas for a stunning evening of high fashion and jewelles. You will enjoy a complimentary glass of prosecco, and 15% off all Monica Vinader jewellery in celebration of their 10 year anniversary – and 10 years of everyday diamonds. Any pieces you buy can be personalised there and then, with complimentary same-day engraving.